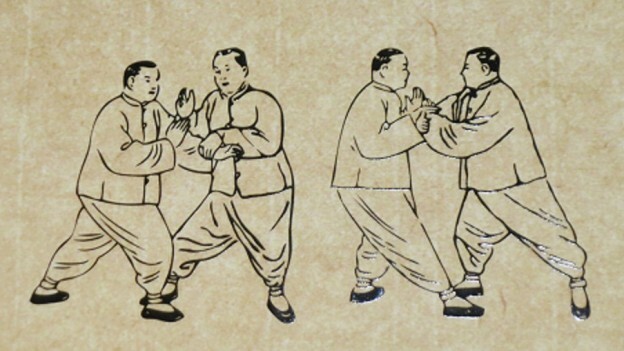 Tai Chi Chuan (Taiji Quan) has been a popular health exercise for many centuries. Its popularity continues around the world. Although people practice tai chi to promote health, in its origin it is a form of martial art, a form of self defense. This entry was posted in Blog and tagged Master Ping-Siang Tao, push hands, tai chi, tai chi chuan on June 7, 2016 by Shan Tung Hsu.